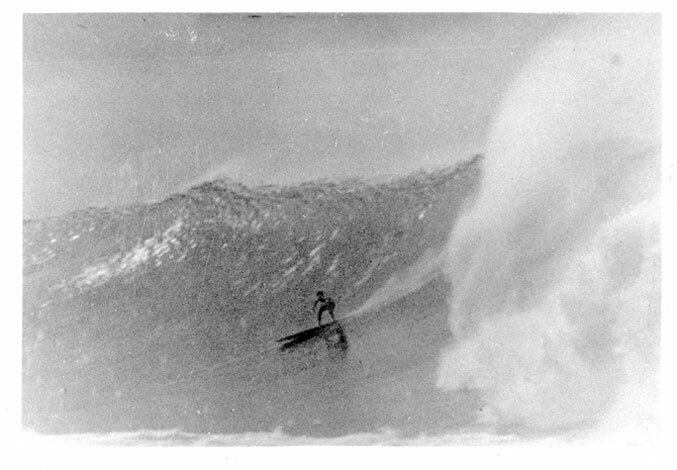 Of all the surfers of the Sixties, Miki Dora was, by far, the most notorious. Dora had started making a name for himself in the Southern California surfing scene of the "Pre-Gidget Era," in the mid-1950s. 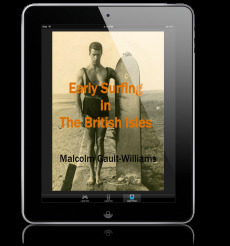 By 1957, he was already well-known throughout the surfing world. As champion surfer and fellow Malibu rider MikeDoyle reminds us: "the unrivaled king of Malibu in those days was Mickey Dora, 'Da Cat.'" The way Dora rode was widely emulated and his attitude toward the commercialization of the sport was eventually shared by many of us. Dora was extremely influential throughout the 1960s and 1970s. His "legend" continues on, despite his death in January 2002. And, although less so than in those days of yore, the Dora mystique continues to effect surf culture -- more so than we know or some would care to admit. The LEGENDARY SURFERS ebooklet on Miki Dora simply titled "DORA" is taken from the popular on-line chapter at LEGENDARY SURFERS and enhanced with 50% new material (16,586 words), updated following Miki's passing.